These are really pretty. Now stop using all your country's lace and glitter reserves. I... I can't help it!!!! I love these! I need these! 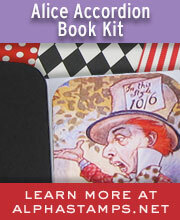 As always, an enchanted idea! 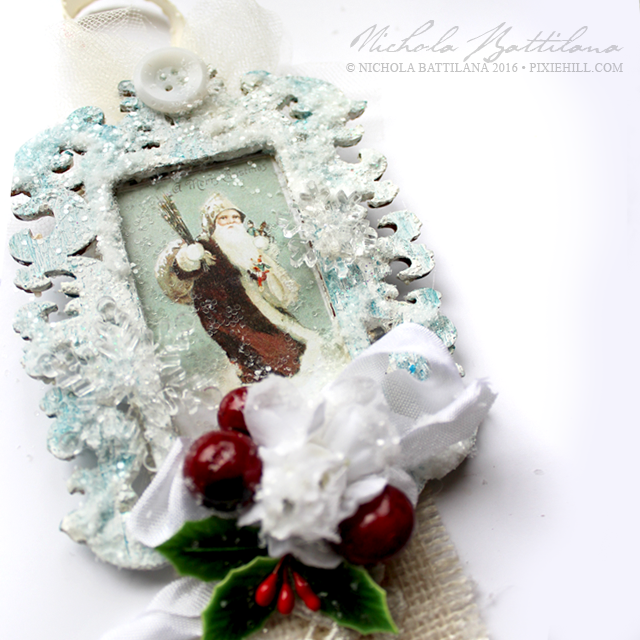 Wonderful - love the frosty frames and the vintage images - especially the turtle doves! These are so flipping cute! Seriously, do you ever sleep? How do you produce so much work? And stop claiming it is because of the lack of housework. My house looks like crap and I don't have your bragging rights. You are amazing in every way. Love you and all you do! 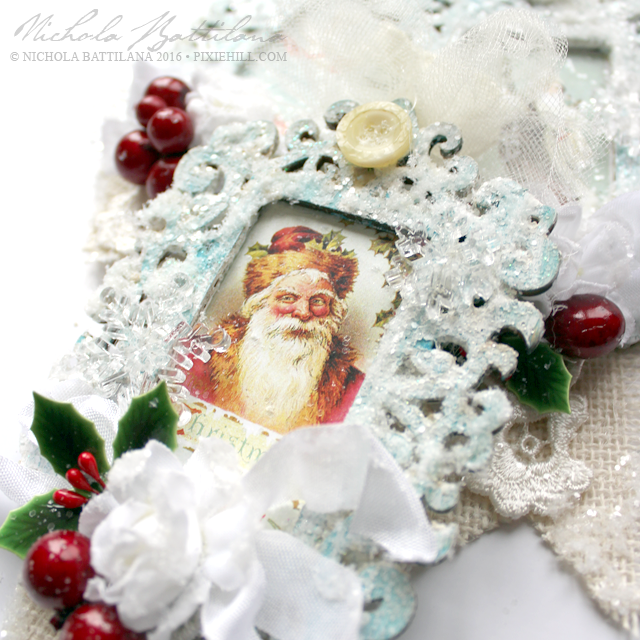 Seriously, these are gorgeous and as always,you make me laugh Ms.Nichola!! Thanks Jackie! Hope you're weekend is grand! I just love everything Christmas. You should see my collection of baubles... they are every imainable size, shape, colour, style. Gimme all the yuletide spirit in every variation! I love them! Anything that brings some happy right now is on the top of my list. Thanks for sharing and bring on the snow!